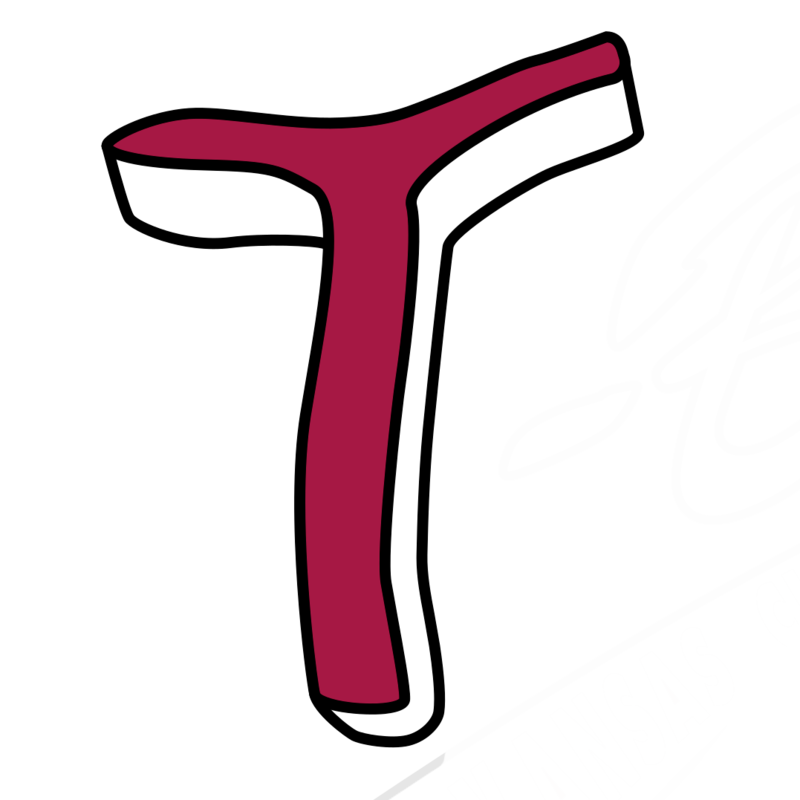 ST. PAUL, Minn.  The Kansas City T-Bones snapped up a win in the first game of the best-of-five American Association Championship Series. The T-Bones defeated the Saints 11-4 in St. Paul. The victory was powered by two separate two-run home runs from former St. Paul Saint Noah Perio Jr., a solo home run by Adrian Nieto and a total of a whopping 20 hits on the night. Saints starting pitcher Chris Nunn (8-3, 2.69) had a rough first inning. Ryan Brett led off the game with a double down the left field line. Just three batters later, Noah Perio Jr. smashed a two-run home run to instantly give the T-Bones a 2-0 lead. Kansas City continued the assault in the second. Three singles and a double kept the line moving and kept the runs coming. Alay Lago hit a lead-off single to right, followed by a Keith Curcio strikeout. Anthony Phillips then singled to left and Danny Hayes struck out. Ryan Brett singled to nearly the same spot in left field, which drove home Alay Lago. Mason Davis then singled down the right field line to score Brett and Phillips. Todd Cunningham struck out to end the inning, but the T-Bones had a significant 5-0 lead over the Saints. In the bottom of the second, the Saints put their mark on the board. Dan Motl walked, stole second, and came home on an infield single by Joey Wong. In the third, Alay Lago singled, moved up to third on a Keith Curcio single, then scored the sixth run of the game for the T-Bones as Anthony Phillips reached on a two-out error by the third baseman. Matt Solter (3-5, 4.72) came in to relieve Chris Nunn in the fourth. Mason Davis reached after being hit by a pitch. With Todd Cunningham up to bat, Davis moved to second on an error by the catcher. Cunningham then hit into a fielders choice, but an error by the first baseman allowed Davis to score. The sixth inning saw the T-Bones break it wide open. Todd Cunningham doubled, then Noah Perio Jr. crushed his second two-run home run of the night to make it 9-1 Kansas City. Adrian Nieto followed with a double to left center and was brought home by an Alay Lago single, giving the T-Bones a massive 10-1 lead. In the bottom of the seventh, Kevin Hill (1-1, 4.13) came in for relief of T-Bones starter Barrett Astin. Hill hit the first batter, Justin OConner, putting him on base. He moved up to second on a single by Dan Motl, then scored on an RBI single by Joey Wong to make it 10-2 KC. A fielders choice by Kyle Barrett later brought home Motl for the Saints third run of the game. A solo home run by Adrian Nieto in the top of the eighth made it 11-3 T-Bones. Adam Bleday (2-1, 4.88) worked the eighth for the T-Bones, retiring the inning 1-2-3. Kansas City threatened by loading the bases with two outs in the top of the ninth but werent able to bring anyone home. Bleday continued into the ninth, walking lead-off batter Dan Motl and the next two batters. Motl was then brought home on a sac fly to left by Kyle Barrett. But the T-Bones were able to hold the Saints from anything else and went on to win it with a final of 11-4. Kansas City plays the second game of the series at St. Paul Wednesday at 7:05 pm. They will be off Thursday to travel back to KC and home Friday evening at 7:05 pm to continue the series. All tickets are $8.00 and can be purchased at the Box Office or tbonesbaseball.com. 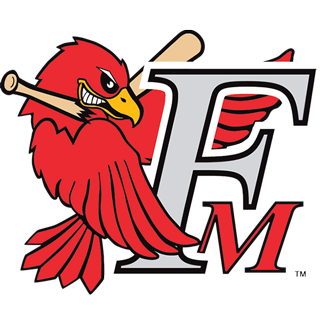 You can listen to Tuesday evenings action with the voice of the T-Bones, Dan Vaughan Jr., at http://mixlr.com/t-bones-baseball/.